Have you heard the true story? I am guessing you haven’t. I did not until now. Amid the Middle East terrorist tempest and menacing misinformation, evils generated by anti-Israel forces, the vitriolic cries of haters hope to discharge any goodwill towards Israel. 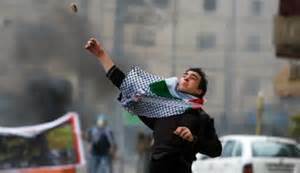 Their vituperous discharge also comes in this form – Palestinian rock and firebomb throwers. I came across this story as I read Dr. Amir Aczel’s book Why Science Does Not Disprove God. “…So truly altruistic behavior—which we know has existed in the world since time immemorial—is not well explained by evolution. An example that, to use one of [Richard] Dawkins’s favorite expressions, “deals a knockout blow,” to evolution as an acceptable explanation for altruism is the following. In May 2012, several groups of individuals attempted to climb Mount Everest, as happens every spring. 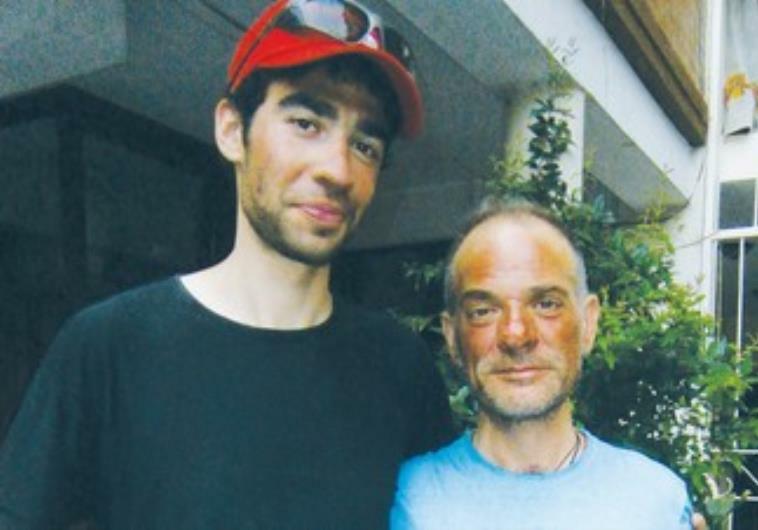 One of the climbers, a young Israelis, was well on his way to the top when he came across a fallen Turkish climber who had lost his face mask, his oxygen supply, and much of his equipment. He clearly was going to die very soon because the extreme cold and oxygen-poor air near the summit. The Israeli, who was in excellent shape and about to achieve a lifelong dream he had been training for all his life, stopped immediately and spent several hours helping the disabled Turk get back down the mountain. He saved the Turkish climber’s life, at a loss of three of his own fingers and four toes to frostbite, and also lost the chance to make it to the summit of Everest. Turkey and Israel have been political enemies since the Turkish-led flotilla in May 2010. There was no love lost between these nations. The Turkish flag, with its star and crescent, was visibly sewn on the climber’s outfit, so the Israeli saw it. Have you heard this true story? -Jesus, as recorded in the Gospel according to eye-witness John, chapter 15, vs. 13. …from a summit, from an enemy, from exclusion or embrace. ← Gender In, Gender Out? Thanks for sharing this!!! I hope this made the news because it brought a smile to my face.